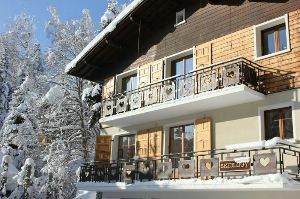 Chalets Direct special offer - Skiology.co.uk - Grandparents stay FREE at Christmas! 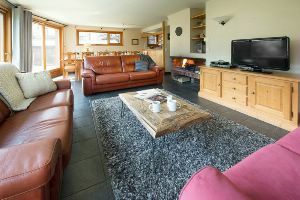 Skiology.co.uk - Grandparents stay FREE at Christmas! That's right! 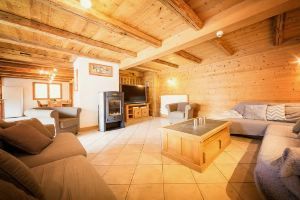 For all full chalet bookings with Skiology at Christmas, Grandparents can come and stay for FREE! 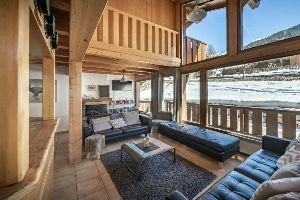 Get in touch today to snap up the chalet for you!